Our certified rehabilitation team thoroughly assesses each patient to provide an individualized treatment plan specific for your pet’s needs. We can assist in recovery from surgery or injury, loss of mobility, and weakness or pain. We work as a team with pet owners and referring veterinarians to improve each pet’s quality of life. Is “go!” your dog’s favorite word? Do you spend the weekend bar-hopping at agility trials or outside in the field with your dog? 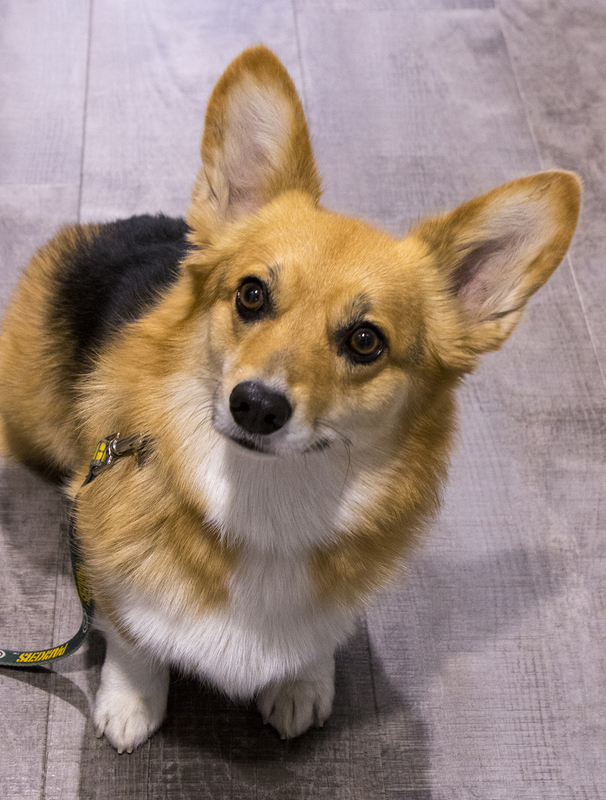 Pawsitive Strides can help get your pet into peak physical condition with treatments focused on increasing strength and stamina for their individual sport and preventing injury. Pawsitive Strides veterinarians have additional education and certification in integrative veterinary disciplines such as acupuncture and chiropractic. We offer alternative treatment options such as Acupuncture and Chiropractic for chronic conditions. Is your pet “thick” around the middle? We can provide your pet with a safe and effective exercise plan year-round. Maintaining an ideal weight with diet and exercise will help your pet stay healthy and avoid injury. Our appointment book is computerized, which allows us to efficiently make appointments for you and your pet. Our team will attempt to accommodate all requests to the best of our ability, but we do recommend scheduling your follow-up appointment immediately following your visit to provide the best availability and service. 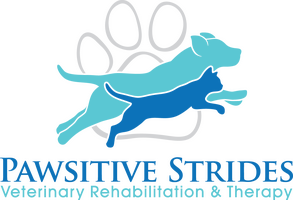 Pawsitive Strides refers all routine and wellness veterinary care to your regular veterinary provider. For emergency and urgent care please contact Iowa Veterinary Specialties at 515-280-3100.